At long last, the wait is over. 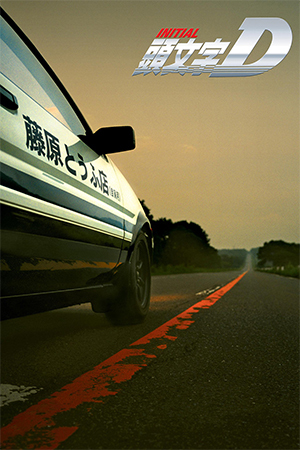 After such a lengthy production schedule, the hype machine for this film managed to go into overload, and many comparisons were made before the film had even entered its first Chinese theatre. Already nominated for a best foreign film Oscar (but not winning), every Western critic who had seen it could not help themselves but to make references to other epics such as ‘Crouching Tiger, Hidden Dragon’ or ‘Rashomon’. Such comparisons, in my opinion, are unfair and I viewed the film as it should be: on its own merits. This review is of the HK Edko DVD and therefore the Theatrical cut. A Director’s cut version is due out shortly, but will not be seen in theatres, as a film like this deserves. Unfortunately, a cinema release of this cut in the West is not even certain, since Miramax hold the rights and are infamous for their disgraceful treatment of Chinese films. I just hope they don’t dub it if it does get released. 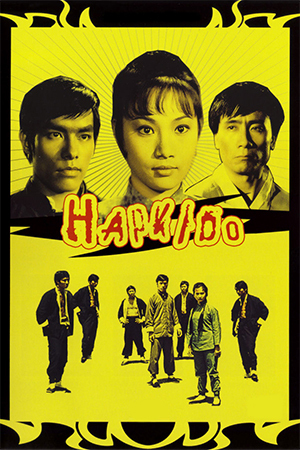 The visual style of this movie is what impressed me the most, as each set of events or fight sequences has its own unique colour scheme wonderfully captured by cinematographer Christopher Doyle. You really have to see it for yourself. 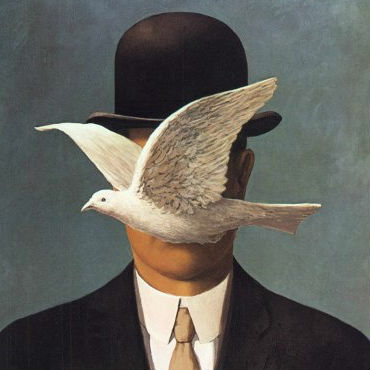 The narrative is predominantly told in flashbacks, with each sequence often being retold from a different perspective. Although this method has been done before, it should not be seen to compete, and works very well for this film as our perception of the truth – and who is right or wrong – changes throughout. 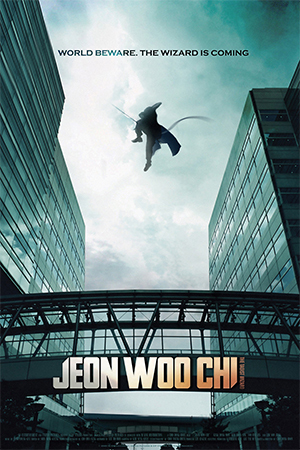 Jet Li’s portrayal of “Nameless” is very well done, and shows a side to his acting ability that Hollywood has not yet allowed. The one criticism would be that not enough time is spent on developing other characters, particularly Flying Snow (Maggie Cheung) and Broken Sword (Tony Leung). Fortunately, this should be elaborated upon in the forthcoming directors cut. 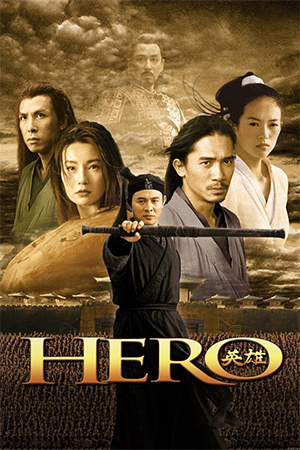 Their scenes are still emotive and strong, while the inclusion of Donnie Yen and Zhang Ziyi play more as extended cameos getting a bigger bite at the action. The action scenes within the film have clearly divided people. Those most critical were those who expected a more traditional ground-based style in the mould of Yuen Woo Ping, but in this instance, the chief choreographer Ching Siu Tung elects for a more aesthetically flamboyant approach straight from the traditional Wuxia novels. Here, characters can literally fly and walk on water while delivering their attacks, taking the abilities seen in previous movies to a higher level. What we gain in the visuals, we lose in the choreography and only Jet Li’s encounter with Sky (Donnie Yen) contains true martial artistry. That is not to say they are not exciting because they are, and I personally loved them, even though I am the biggest fan of the 80’s modern day style! 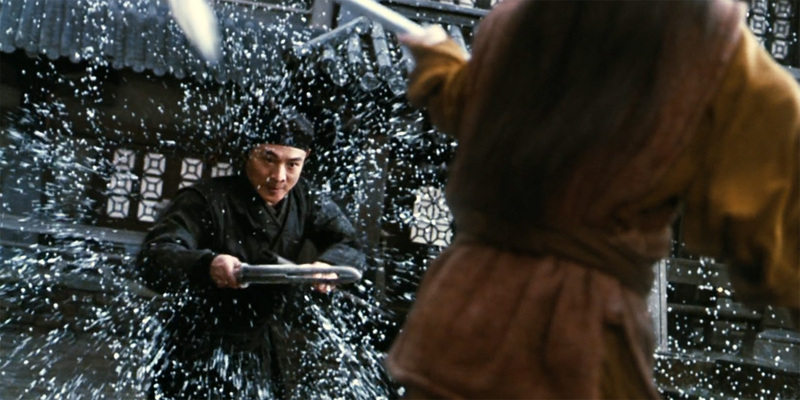 Some of the fight scenes do incorporate CGI and while it is not always convincing, it does not ruin them in the same way that Andrew Lau has done in recent films such as ‘The Avenging Fist’. In this case they are an enhancement and not just a cover up for talent. I should remind the reader that this is not a film for everyone, and I doubt most western audiences would take to it very well. In this reviewer’s opinion ‘Hero’ has shown that an exquisitely photographed film does not always have to be a case of style over substance. I eagerly await the extended version to see if some of the characters and flashbacks are built upon. 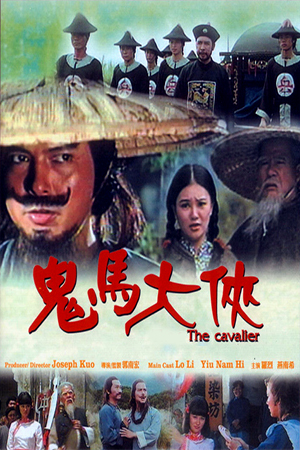 In the meantime, I heartily recommend this DVD to any fan of Wuxia flicks as the action and pacing is still very good, and a fabulous advert for Chinese filmmaking. With Korean cinema getting all the plaudits at the moment, it is nice to see that the HK/Chinese can still compete.